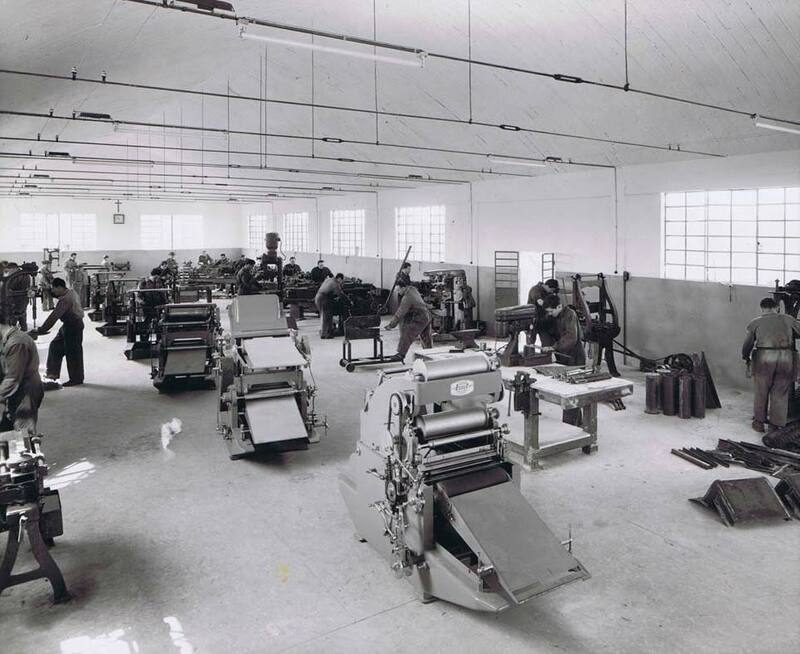 The Brunati Company was founded around the twenties of the last century by Mr. Giuseppe Emilio Brunati. At its beginning the Company consisted of a small mechanical workshop where the founder was operating, with the help of a few workers, to produce boilers suitable to generate steam for the operation of mechanical machinery. At those times these were mostly dedicated for farming use. At the end of the 2nd World War and throughout the fifties and the sixties, with the increasingly faster development prompted by the post war reconstruction and the following world economy expansion, a new opportunity rises for the Brunati Company. Thanks to its achieved technical skill combined with a renewed production unit, equipped with new precision machinery, the Company manufactures serial productions of equipment on behalf of third parties (machines for pasta makers, oil-burners for central heating, et cetera). 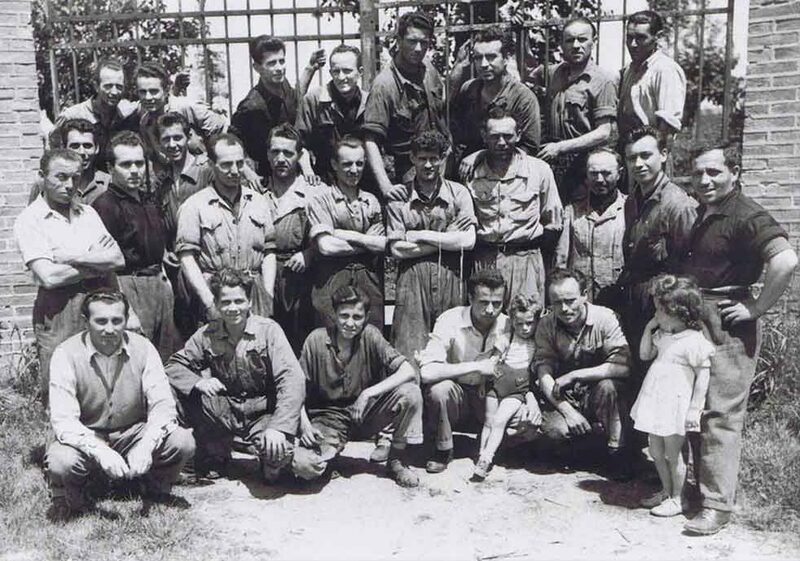 The production on behalf of third parties did not meant however, for the Brunati family, to discontinue the manufacturing and the technological development of its core business: the combustors. In the latter part of the seventies, the company took its first steps into the international markets. 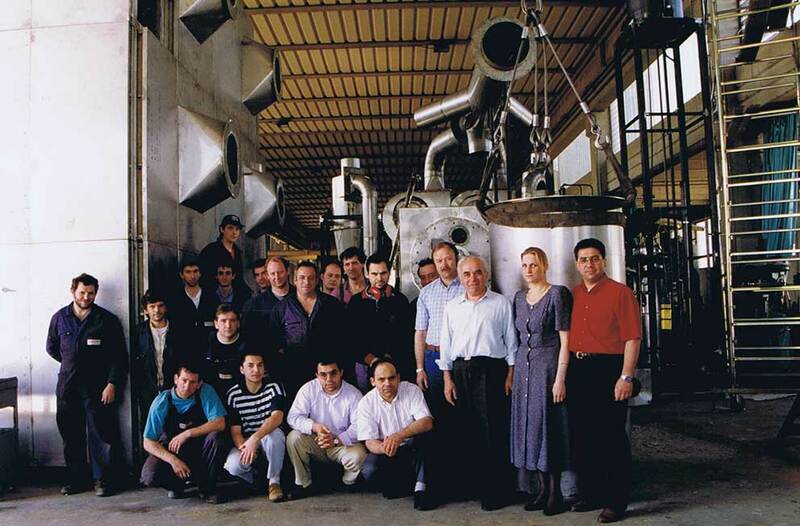 A third generation of Brunati entered then the company with the specific aim to give an enhanced support and development to the achieved technical knowledge and at the same time to increase the presence of the Brunati plants on the world market. 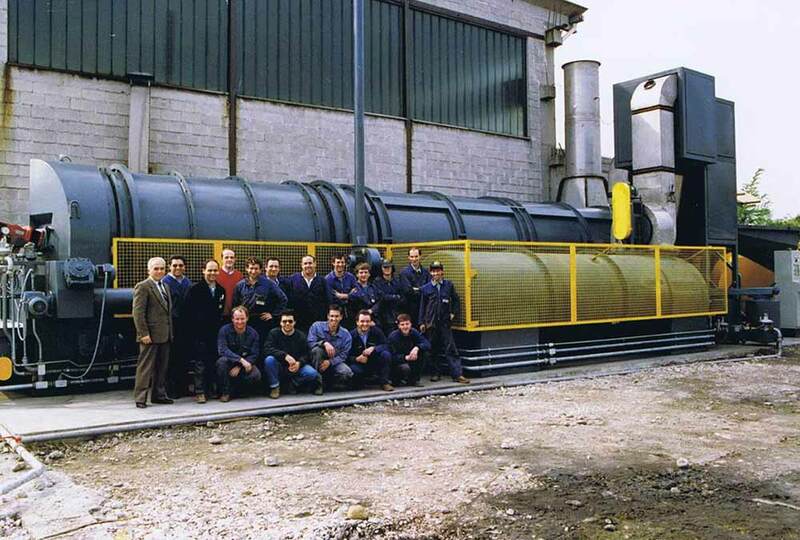 With the joint effort of the four Brunati brothers - Emilio, Paolo, Damiano and Ruggero - by the mid-eighties the company moved towards the complete design and production of dedicated combustion plants for the industry and several other emerging sectors. 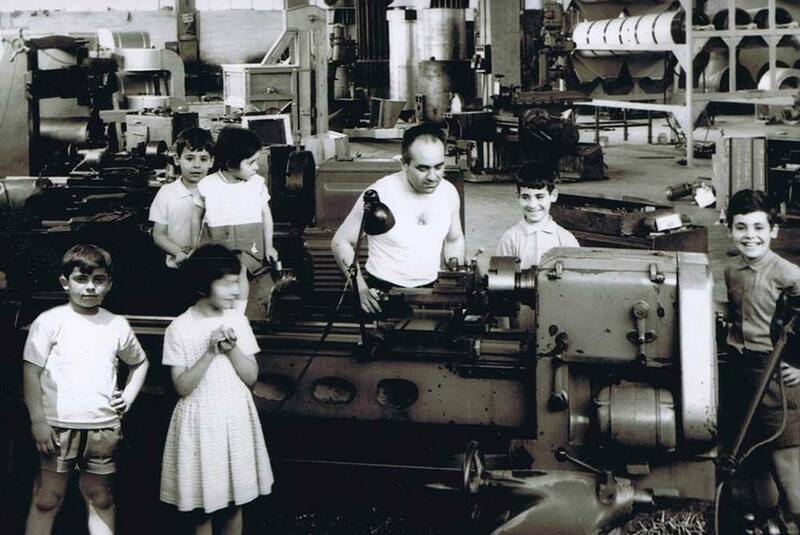 For each of them the Brunati gained sound knowledge and implemented technological capabilities. 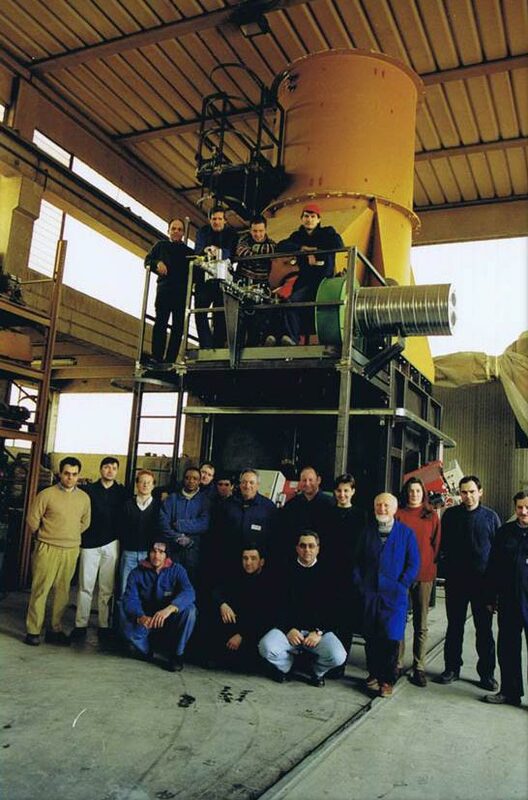 The advent of globalization and the challenges it has set up, forced the Brunati brothers to reshape their business activity by merging the two previous companies Brunati Snc (manufacturing company) and Bru-Impianti S.r.l. – (trading company) into the new one BRU.IMPIANTI Group S.r.l.. The merger brought together in a single operational unit all engineering, production and business skills with a substantial improvement of its competitiveness in the global market of nowadays. Moreover as of the the mid-nineties, the company has become the "team leader" of other Italian companies in order to achieve international contracts, where the tender specifications required diversified technologies and partnerships to perform the completion of the contractual plant. 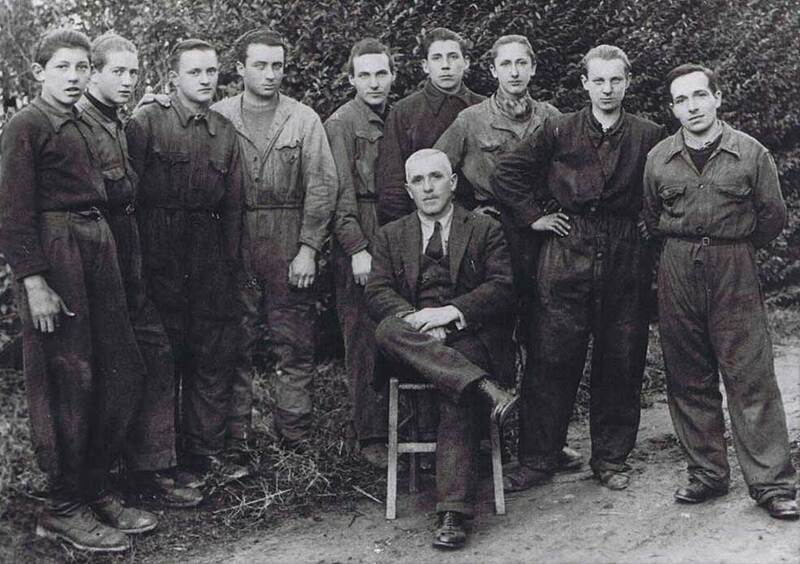 The founder, Mr. Emilio Giuseppe Brunati, and a first team of workers. Recovery of production activity after the Second World War. 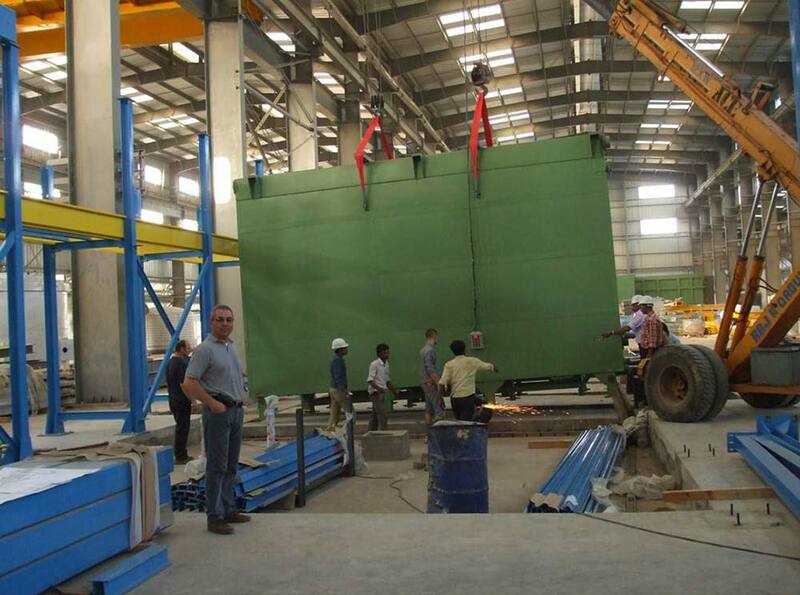 First serial construction of machines for pasta factories. The second and third generation, at the facilities, on Sunday. 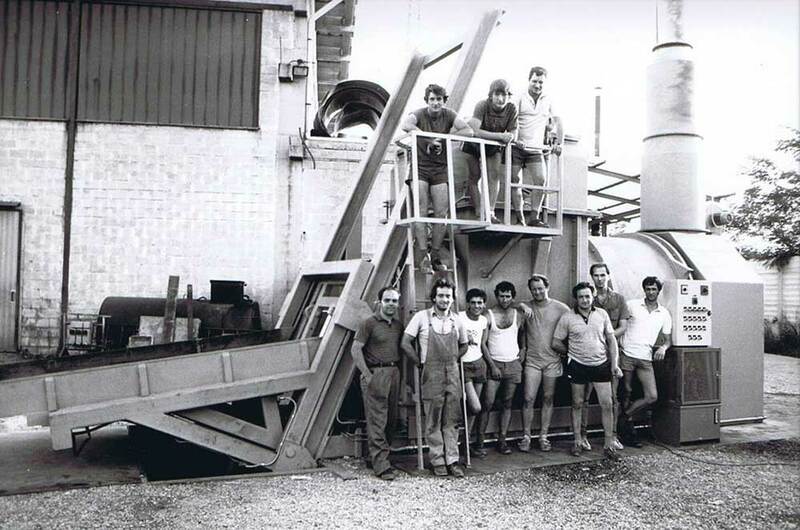 One of the first incinerators designed and manufactured in the early '80. With the third generation boost, the company expands. Group shot with the latest creation, mid '80. One of the last international installations (India, 2012).